Across the South Bend - Elkhart Region, educators, service providers, companies, families, elected officials and others are working together to ensure that all children experience positive early childhood experiences. Each county in the region has established an Early Childhood Coalition to ensure an efficient and effective deployment of resources into early childhood services. 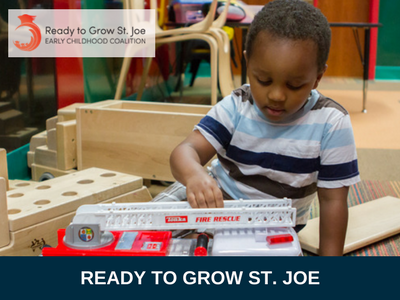 Ready to Grow St. Joe is a collection of local educators, service providers, business people, parents and families, elected officials, data experts and philanthropists dedicated to ensuring positive early childhood experiences. 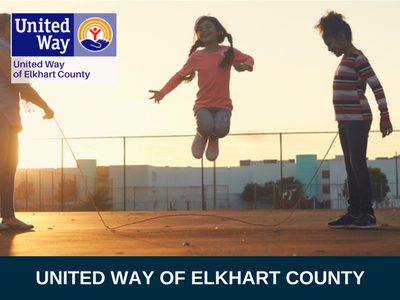 At its heart, United Way of Elkhart County (Indiana) is working families helping working families. 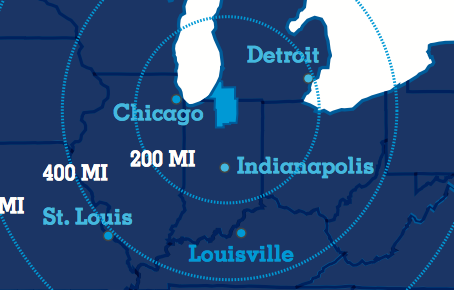 United Way of Elkhart County unites businesses, individuals, and community organizations to advance the common good. 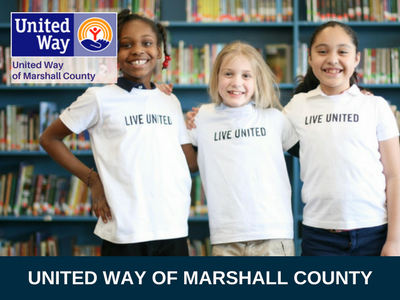 United Way of Marshall County (Indiana) envisions a community where families and individuals achieve their full human potential through education, financial stability and healthy lives. 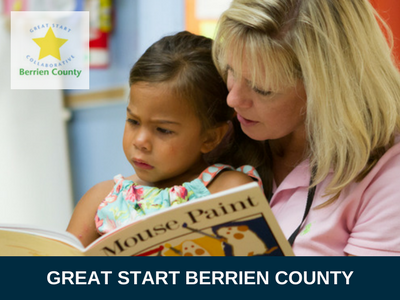 The Great Start Collaborative of Berrien County (Michigan) is a partnership of community leaders, business owners, charitable and faith-based organizations, health and human service agencies, educators, and parents.